When it comes to being a new mom, anything that saves you a little time is good news. This is especially true when it comes down to tasks that are specific to preparing for baby! 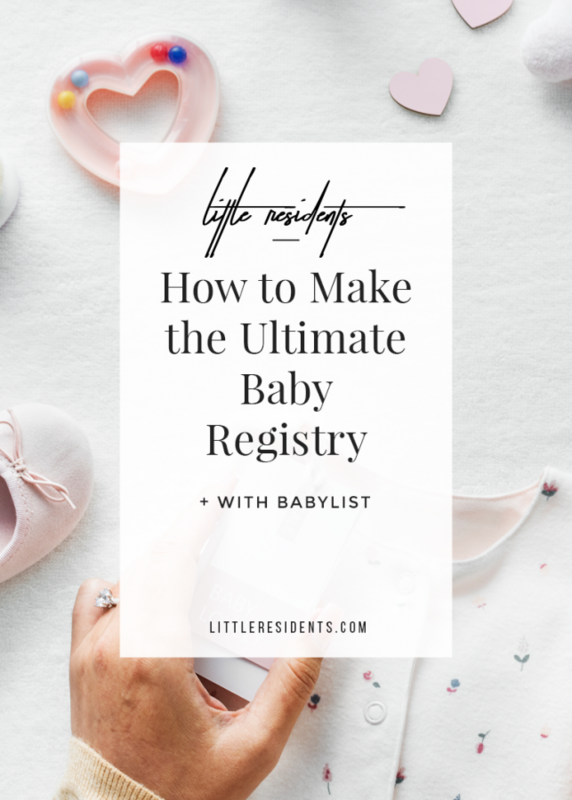 When it’s time to sit down and make your baby registry list for your little one, an exciting task can quickly become daunting. Upon making multiple lists for multiple stores, you start asking yourself what items you forgot or which ones you duplicated. The Babylist site features it’s own store with an amazing selection of popular products from great brands. 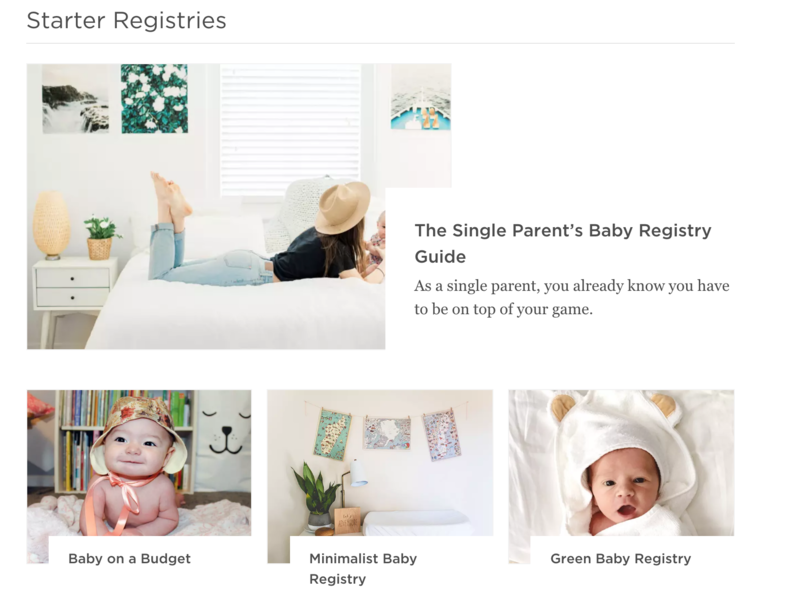 They even have a “Starter Registries” section to get you started as well as helpful guides on their blog! We don’t do a ton of product comparisons here at Little Residents, so it’s great to find a resource that does! I took a little time to test out the site and app (available for both iOS and Android), and I loved the ease of use! If you haven’t started your list or are looking to consolidate – we highly recommend using this list and we’re happy we could discover it to share with you! If you didn’t know, Little Residents offers Nursery Concierge to help you with getting all the items you need! I'm Lindsey, founder of Little Residents. Here, I write about my discoveries in the world of babies and children as well as share tips and advice. What Is A Sip ‘N See?